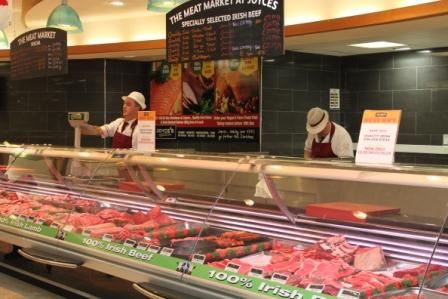 At Joyces we insist on only the very best of fresh meat. 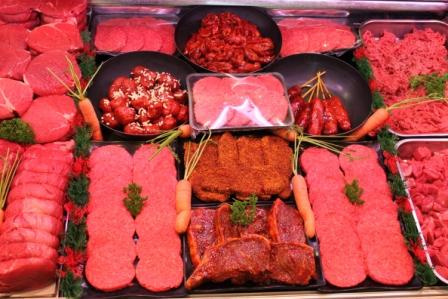 We are proud to be able to guarantee the quality, safety and taste of our poultry, pork, beef and lamb. 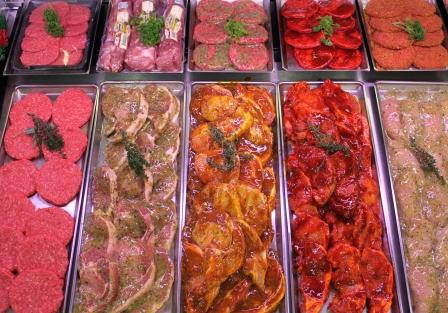 All our meat is 100% traceable from the farm to the fork.